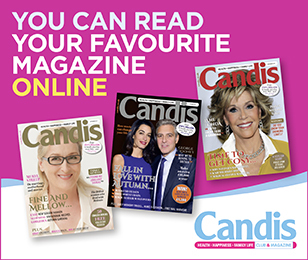 If you’d like to apply for a future Candis makeover, please fill in this form and attach a recent picture. We’ll get in touch when a suitable slot becomes available. Please be aware that due to the high volume of applicants we can’t reply to everyone. Good luck!